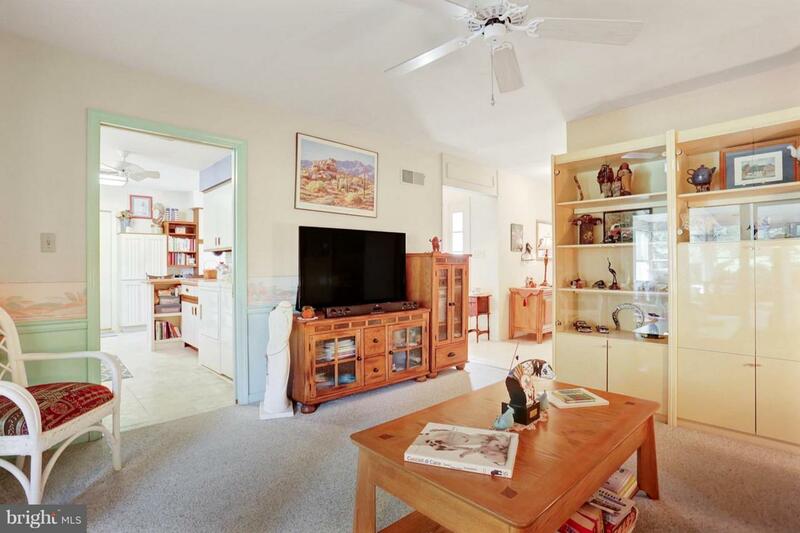 This 1792 SF ranch home on .54 acres has been meticulously maintained! Only the 2nd owners and they have taken care of this home with great detail! House has great bones! Home was built in 1984 and features large bedrooms; Master bedroom has room for a sitting area with a large walk in closet and en-suite bathroom. 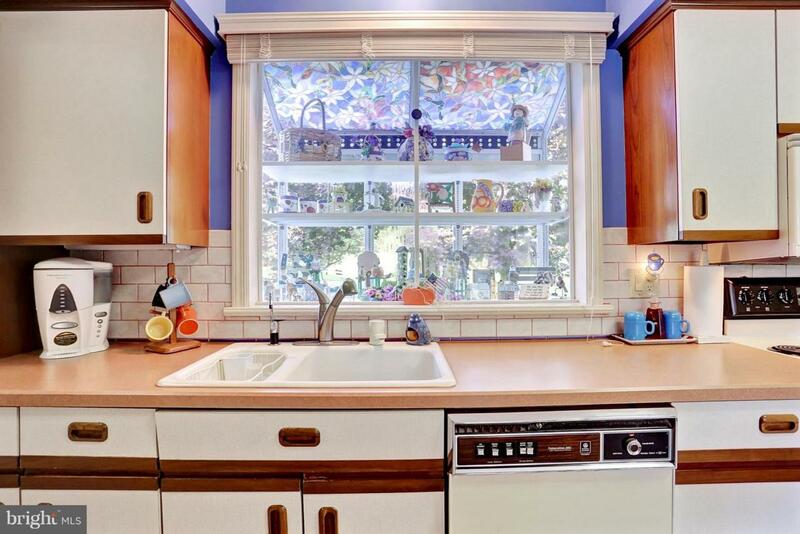 Kitchen has a gorgeous window over the kitchen sink, a breakfast bar and a quiet dining area. 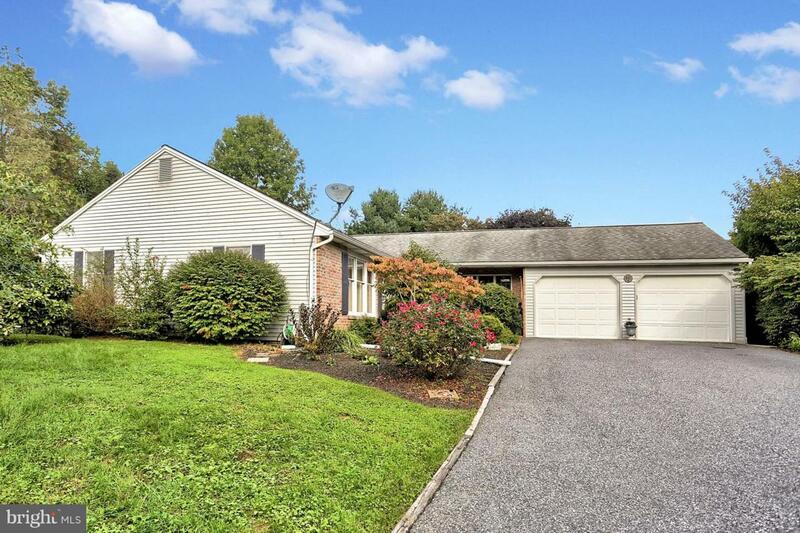 This single level ranch home features three living spaces; formal living room, family room and 3- season room. Lower level is huge, poured concrete walls, built in shelving along rear wall remains along with exercise equipment, area rugs in LL, freezer, fountain and hot tub can all stay if the buyer wishes. 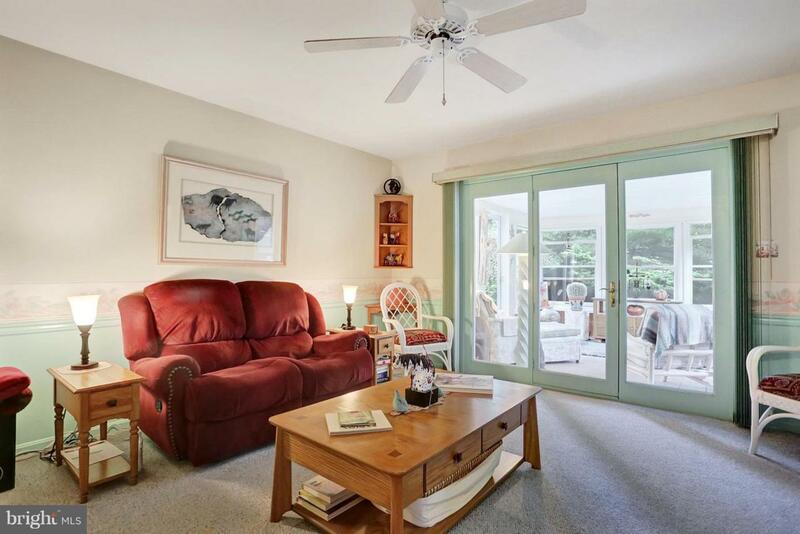 There are a lot of opportunities in the lower level; storage or the potential to have a finished space. Outside you sit on .54 acres with a large newer shed, property has well and septic. Enter with your groceries right into your kitchen through the 2 car garage, plenty of storage and access to the tranquil rear patio and deck with hot tub! Out of town enough, but still close to everything! Enjoy!